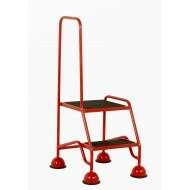 Quality Mobile Safety Steps at competitive prices with free delivery on most products, Custom made products to suit your requirements Call now or order online. 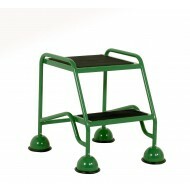 2 Tread Step Full Handrail Anti-Slip Treads Fully welded steps with full handrail. 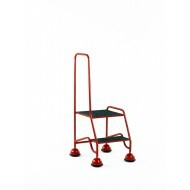 Lightweight for ..
2 Tread Step Full Handrail Rubber Treads Choice of Eight Colours Fully welded steps, with close fit..
2 Tread Step Full Handrail Anti-Slip Treads Choice of eight colours free delivery. 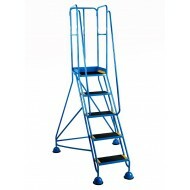 Fully welded ste..
3 Tread Step Rubber Treads with Tread Clamps Fully welded steps with single handrail. 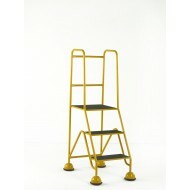 F..
2 Tread Step Rubber Treads with Tread Clamps Fully welded steps with full handrail. 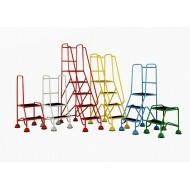 Fitted w..
2 Tread Step Rubber Treads Kite Marked to BS EN 131-7 Fully welded steps with full handrail. 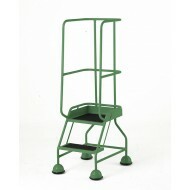 Fitte..
2 Tread Step One Handrail GRP Grating Treads Steel framework construction with GRP moulded gra..
2 Tread Step No Handrail Fully welded steps. No handrail. 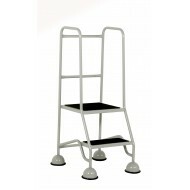 Lightweight for easy manoeu..
2 Tread Step No Handrails With Rubber Treads. 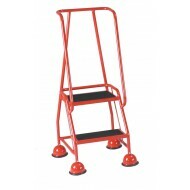 2 Tread Step Rubber Treads Kite Marked to BS EN 131-7 Fully welded steps Fitted with dome cove..
2 Tread Step Rubber Treads with Tread Clamps Both Handrails Fully welded steps with full handrail. 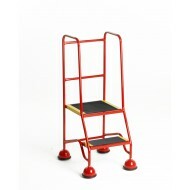 ..
2 Tread Step Full Handrail GRP Grating Treads Steel framework construction with GRP moulded grating..
2 Tread Step Anti-slip Treads Kite Marked to BS EN 131-7 Fully welded steps, with close fitting con..
2 Tread Step Rubber Treads Kite Marked to BS EN 131-7 Choice of eight colours free delivery Fully w..
2 Tread Step Handrail Rubber Treads with Tread Clamps Fully welded steps with full handrail. 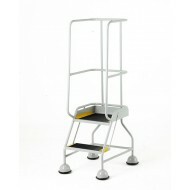 F..
2 Tread Step Fully welded steps with single handrail. Fitted with dome covered spri..